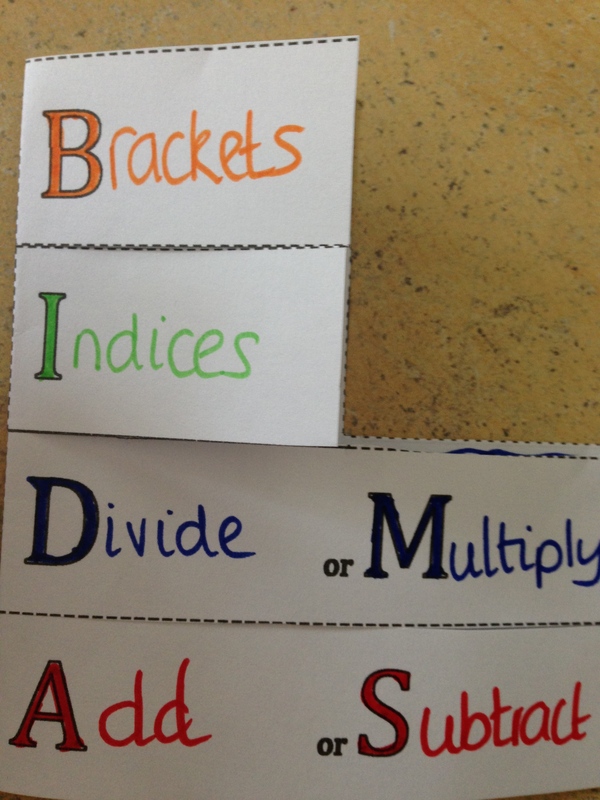 Something I happened across when searching for a resource was a maths foldable. As I delved deeper, I discovered they’re all the craze in America, along with interactive notebooks. I quite liked the idea of actually making something to provide notes on a topic rather than just writing in the exercise book. 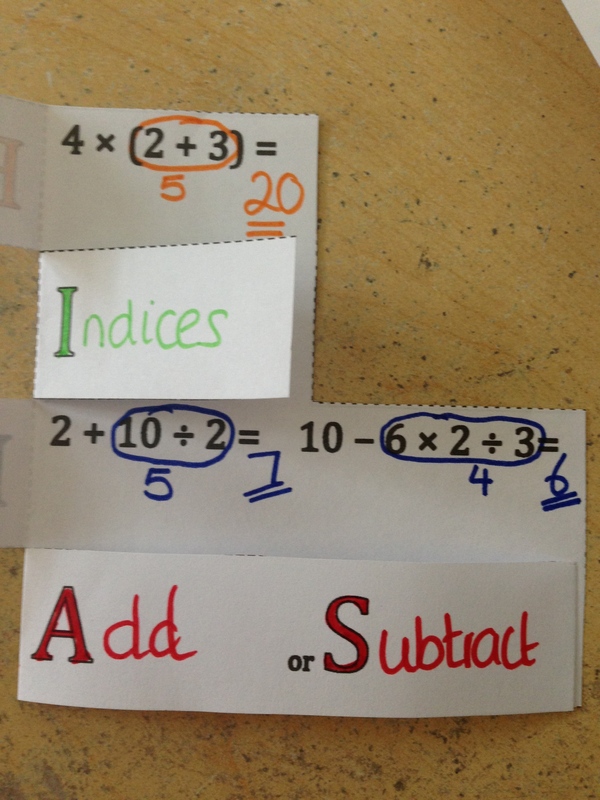 My thinking was that these would be particularly useful for younger pupils and lower group pupils, but this week I’ve used one for Yr 11, and they’ve used it really well. 6. 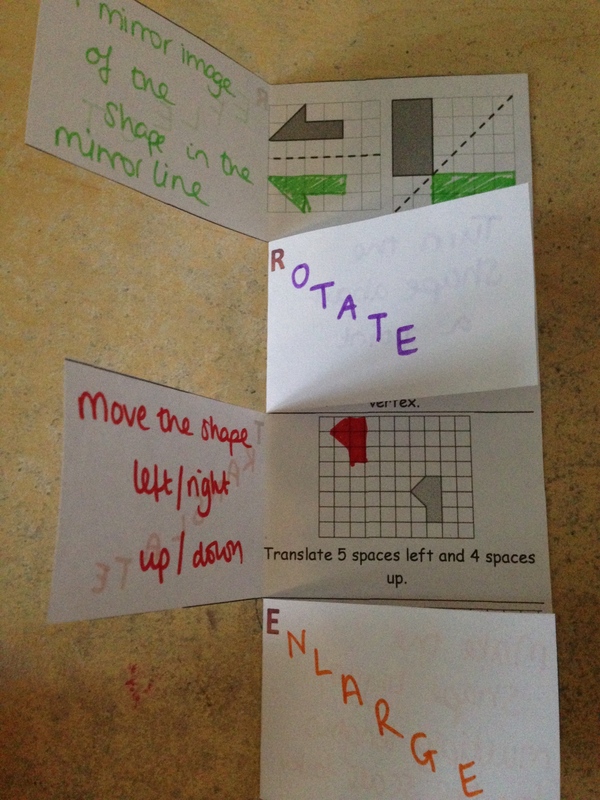 Geometry Construction Book Foldable (Print double sided, along long edge). 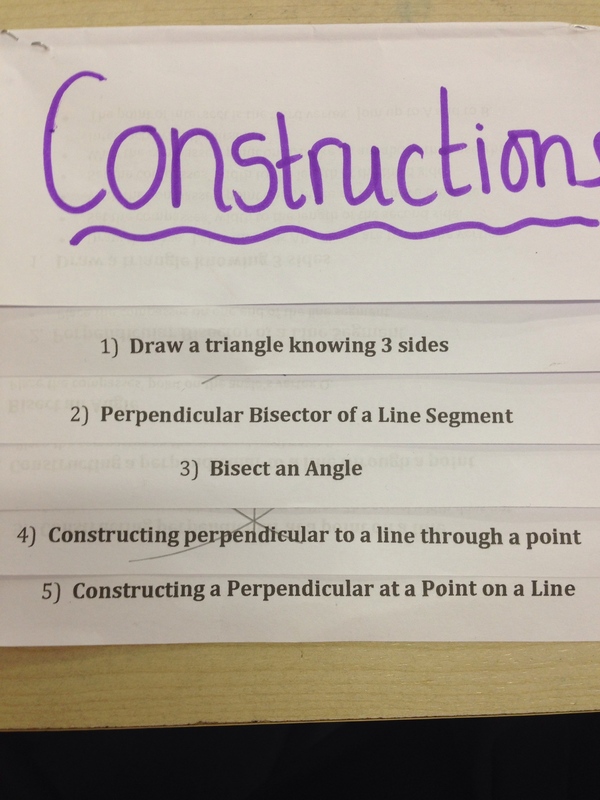 Yr 11 have been learning the constructions and having found this foldable from ispeakmath and tweaked it, my yr 11s have used it to draw their example construction and then refer back to it when working on the different types of constructions. 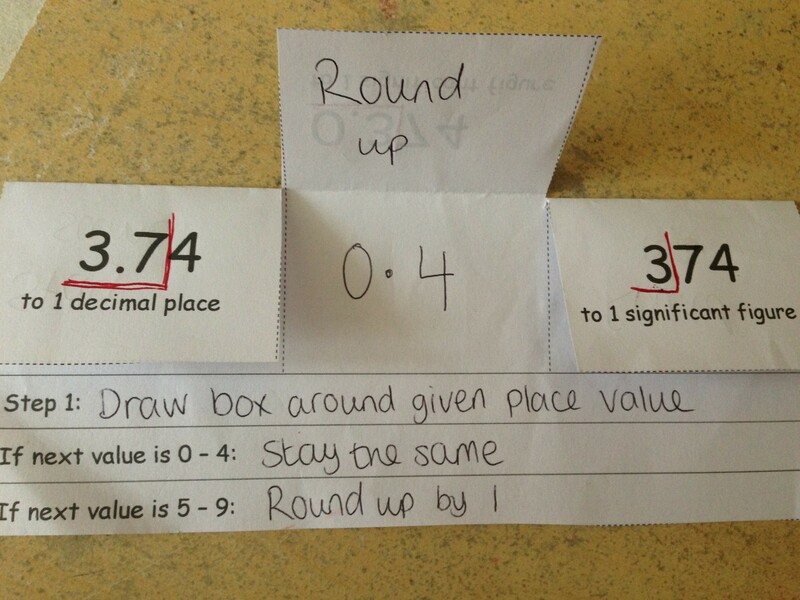 It worked well with the mathopenref.com site, which enables a slideshow of the constructions to loop round. 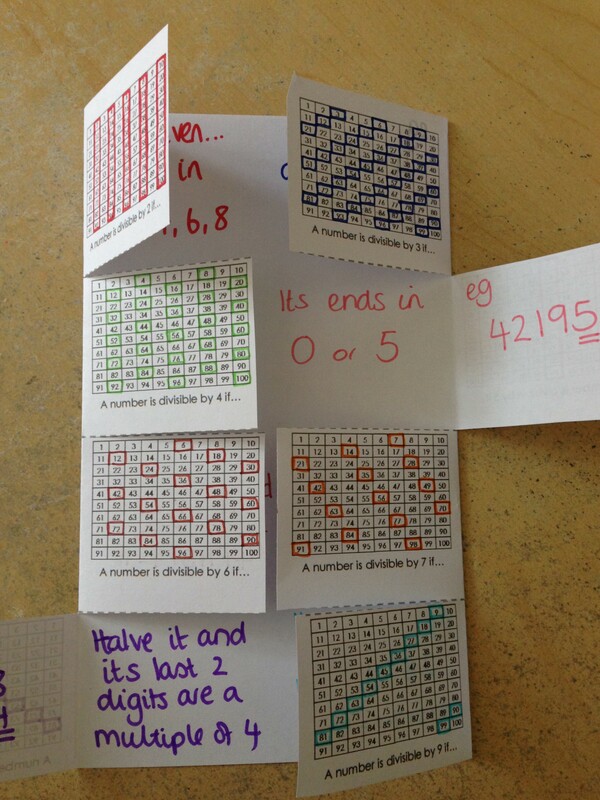 Other foldables I’ve attempted so far are the multiplication grid, BIDMAS, transformations, divisibility and rounding. For the lower groups, having a template seems to have been successful so far, and just having something a bit different in their books as a point of reference for the topics is very useful. 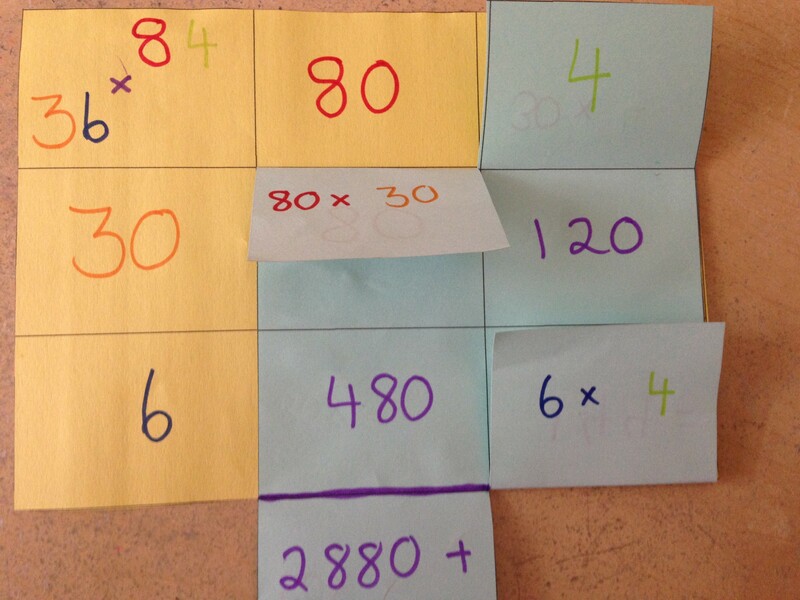 Just wanted to add at the end, that making these quick reference tools follows investigation and discussion; they’re not just a write and do tool!